The Windows Start Menu is notoriously bloated. Here I will tell you how to organize things better. If you are experimenting with customizing Windows, this guide is for you. How many times have you used CTRL+X or CTRL+V today? There are some shortcut keys you just can’t live without, and you probably already use them frequently. Learn some more shortcut keys today and use them to save you time in the future. Running out of disk space? Been using your new computer for more than a month? It’s time to clean up! You probably spend a decent amount of time surfing the web – that’s why you’re here right now. 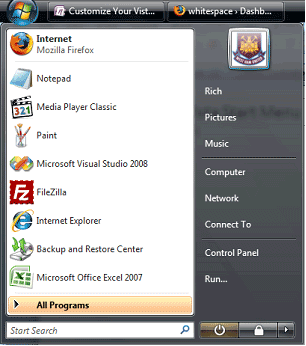 In this guide we will learn 10 keyboard shortcuts you should be using with Firefox.